A Herstelling, East Bank Demerara (EBD) man was yesterday granted bail after he was charged with causing the death of a pedestrian who was struck along a roadway in Herstelling, two months ago. 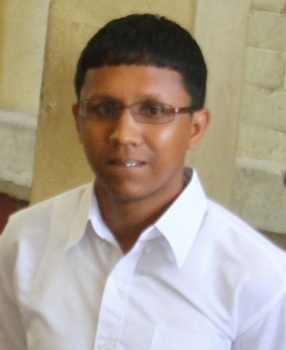 Ryan Seecharran, 24, was first read a charge which stated that on June 24, at Third Street, Herstelling, he drove motor car PVV 4911 in a manner dangerous to the public and caused the death of Kalicharran Goordial. It was further alleged that on the very date and location, Seecharran, being the driver when an accident occurred whereby injuries were caused to Goordial, failed to stop the vehicle. Finally, it is alleged that the defendant also failed to render assistance after the accident occurred. Seecharran, of 361 Herstelling, EBD, denied all three charges. Attorney Glen Hanoman represented the accused. 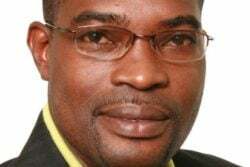 Subsequently, Chief Magistrate Ann McLennan granted the accused $300,000 bail for the causing death charge, and $5,000 bail each, for the remaining two charges. The causing death matter was adjourned to September 13, while the remaining two matters were transferred to the Providence Magistrate’s Court. Those matters are expected to be called on September 11. This newspaper had previously reported that the accident had occurred at around 3 pm on June 24, at Herstelling, EBD. 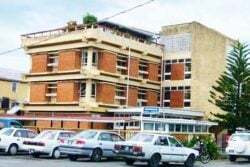 According to investigations conducted by the Police, Goordial, 49, of Creek Dam, Herstelling, who was said to be highly intoxicated, was lying in the centre of a cross street, when the motor car which was proceeding east along Second Street, suddenly veered north into the cross street. The vehicle collided with the pedestrian, and then fled the scene. 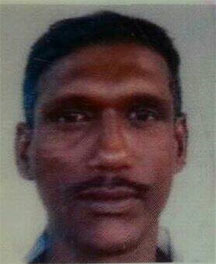 Goordial was rushed to the Diamond Diagnostic Centre where he was pronounced dead on arrival.